I posted this question in my morning newsletter as well--excuse the overlap if you read it there already--but it's an interesting question, and I'd love to get your take. 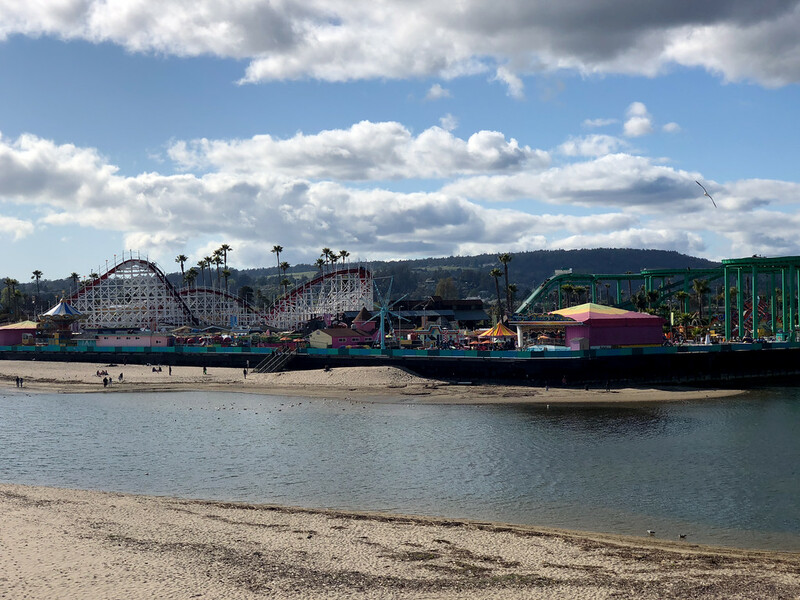 What would you pick as the best beach in California for photography?I know @Chris is partial to Santa Cruz, which I happen to be a big fan of as well. 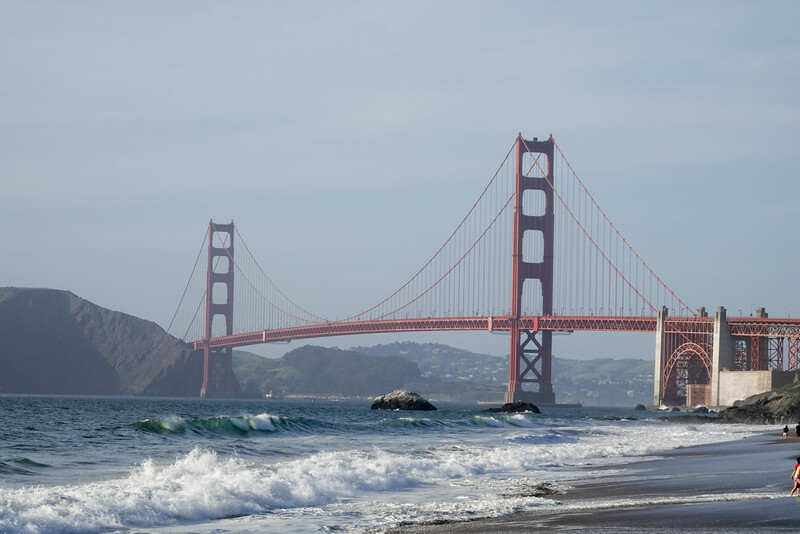 In Northern Cal., how do you top Baker Beach, with Golden Gate Bridge behind you? Surf City south or North? Newport, Point Reyes or Encinitas? What are your picks? I'd love to hear from you. 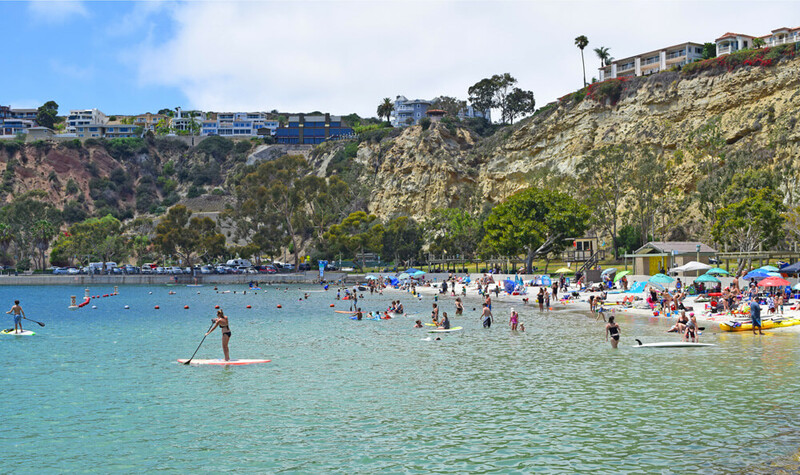 Dana Point's dramatic harbor / beach is pretty striking! Beautiful shot of the pelican. It has everything going for it with the background of the pier, the beach houses, and people in the water.